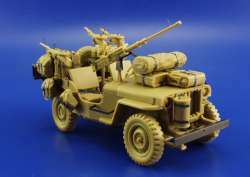 This is a Limited Edition reissue of the superb Tamiya 1/35 British Special Air Service Jeep as used in North Africa. 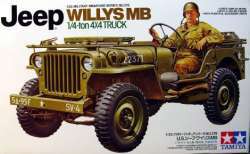 It has always been a popular kit and is now much sought after. Includes 2 figures and a lot of accessories.